If you've been with your partner for a while and are still waiting for a ring, read these tips to help deal with all the emotions. 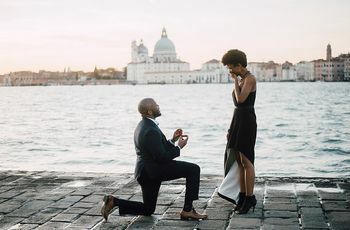 However you’re feeling right now—embarrassed, angry, undesired, unappreciated—know first that it’s OK to feel these things, especially if you’ve been with your partner (and waiting for a proposal!) for a long time. “Shame, particularly having the thought that something is ‘wrong’ with you, that you are unlovable or un-marry-able, is also a common feeling, as well as embarrassment, especially if your close friends and family members were also expecting an engagement, anger and feelings of grief and sadness are also common, as well as the feeling of being out of control, since something you were expecting to happen didn't happen,” points out Julie Williamson, Licensed Professional Counselor in St. Louis, Missouri. 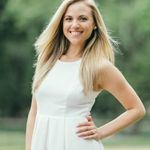 So what do you do about waiting for a proposal? How do you come back down from this cloud of disappointment? It might take a little time, but you will bounce back and once again feel excited about prospect of getting engaged. Here are some expert ways to cope in the meantime. Ask yourself why you really want to be engaged. 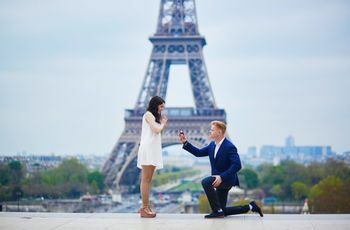 Is it the dream of a fairytale proposal you are looking forward to, or the anticipation of actually marrying your significant other? 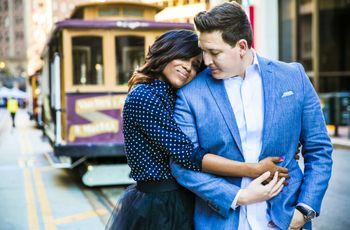 Evaluating your intentions for getting engaged is important, according to Cohen, as it brings forward whether or not you’re after the realness of it all or the fluff.